Former president of Swedish union IF Metall Stefan Löfven is set to become the next prime minister of Sweden. As leader of the social democrats Stefan Löfven saw his party win the national elections on 14 September. Stefan Löfven, Sweden's next prime minister. The election results mean a return to a socialist government after eight years of conservative rule in Sweden. 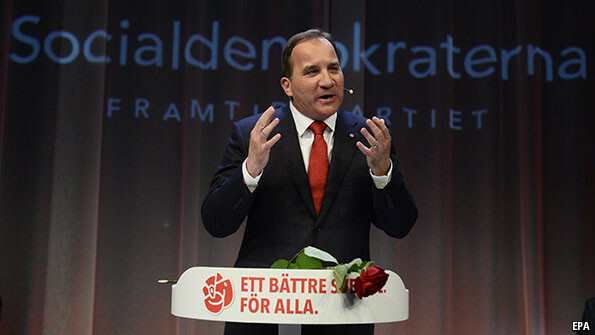 A welder by trade, Löfven rose from the ranks of membership of IndustriALL Global Union affiliate IF Metall to become president of one of Sweden’s largest trade unions. He was also a member of the Executive Committee of the International Metal Workers’ Federation (IMF).